Maine Nightlife, Live Music, Nightclubs, Comedy and Dancing – another reason to visit Maine. What better way to get away from the weekday grind or just have some fun. The Maine Nightclub scene is ever-changing. 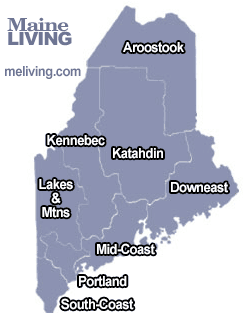 Ask us about Maine Nightlife or share your updates and comments. To feature your Maine Nightclub, contact us.